We are very glad to announce that the volume 3, no. 1-2 (2017) of ODRADEK is out! 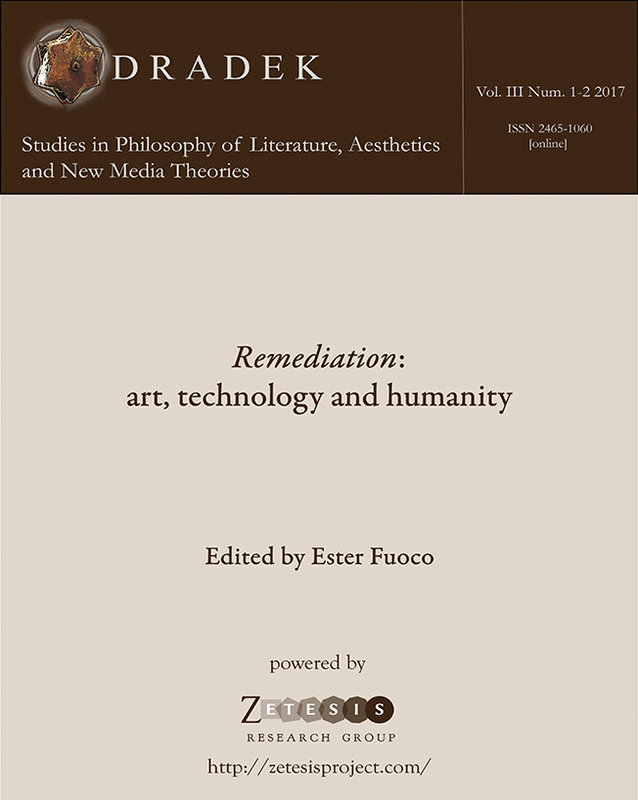 The volume deals with “Remediation: art, technology and humanity” and it is edited by Ester Fuoco.